The first Plenary of the full PPN membership took place in Corcaghan on 24th March 2015. The first task with which the PPN has been charged is the preparation of a Community Well-Being Statement. 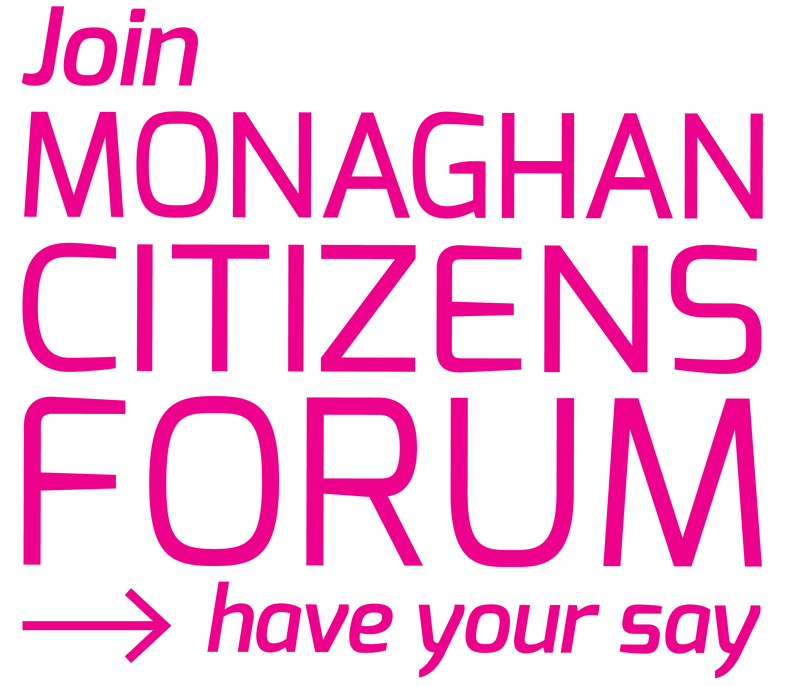 This statement will identify issues which affect the well-being of communities in Co Monaghan and will identify ways in which people’s well-being can be improved. The issues identified in this Statement will shape the PPN’s priorities for the next few years, and will feed into a number of crucial development plans which will have a bearing on how and where future funding gets used in the county. Work on identifying these key ‘well-being issues’ started at the Municipal District meetings in January/February. The output from the three MD workshops was collated and presented to the full Plenary at the March meeting, where groups had a chance to add/ make changes to the issues which had been identified, and to indicate where they thought were of high priority. This work will now be compiled into a draft Community Well-being Statement, which will be disseminated to PPN member groups for comment before being signed off at the next Plenary meeting.